Although it received surprisingly little media coverage, when the Ngati Rangiwewehi Claims Settlement Bill passed its third reading in Parliament last week, among its provisions was a statutory pardon for the Ngati Rangiwewehi rangatira Kereopa Te Rau for his involvement in the killing of Reverend Carl Sylvius Volkner at Opotiki in March 1865. That outcome reflected the culmination of many years of hard work on the part of the Ngati Rangiwewehi negotiations team. I was also pleased to have played a part in achieving this result. Back in 2009 I was commissioned to write a report for Te Maru o Ngati Rangiwewehi on the impact of war and confiscation on the tribe. 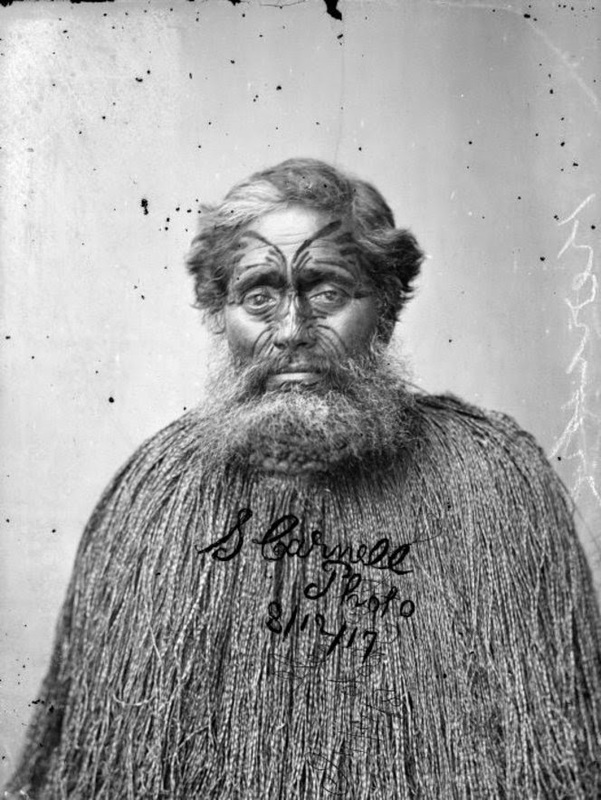 Although it was not specifically part of my brief, what I read concerning the circumstances surrounding Kereopa Te Rau's arrest, trial and eventual execution at Napier in January 1872 were sufficently alarming that I wrote a second report for Ngati Rangiwewehi on these matters in my own time. In 2011 Professor David Williams of the University of Auckland Law School was commissioned by the Office of Treaty Settlements to provide an independent assessment as to whether the Crown had breached the Treaty of Waitangi and its principles in its treatment of Kereopa Te Rau. Professor Williams' resultant report confirmed many of the doubts I had earlier raised concerning his treatment, but from the perspective of a legal historian who was able to use common law principles as applied at the time as a further yardstick. Among the most glaring of these concerns was the fact that many of those who testified against Kereopa were themselves (allegedly) implicated in Volkner's death, but had been granted immunity from prosecution in return for helping to secure a conviction. Although surely material in weighing up the evidence of such witnesses, it does not appear that the court was informed of these circumstances. Kereopa had wanted to call a number of witnesses for the defence, but the Crown refused to assist in bringing any of them to Napier for the trial. Consequently, no witnesses for the defence appeared. There were a number of other issues with the trial and the Crown's subsequent refusal to exercise its royal perogative of mercy by commuting the capital sentence. I discuss many of these in summary form in a 2011 article: 'Frontier Justice? The Trial and Execution of Kereopa Te Rau', Journal of the Polynesian Society, 120 (2), 2011, pp. 183-191. Meanwhile, one thing that seems clear is that the circumstances surrounding Volkner's death remain surrounded by a great of mystery, especially now that earlier assumptions that Kereopa had been the prime instigator have come under close scrutiny.